Our Baltic Patient Room Desk Chest Combo features include 3 side drawers and a pencil drawer providing a spacious work and storage center. The comfortable design encourages guests and visitors to embrace organizational tasks, note writing, reading and using a laptop top or tablet computer keeping current on news, family and friends. 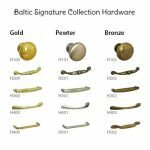 Our quality made North Carolina Furniture is available in 5 beautiful finish options and hardware choices to customize your individual decor preferences. Made to order to provide all the comforts of home. The Full Line of the Baltic Patient Room Furniture includes Bedside Cabinets, OverBed Tables, Wardrobes, Dressers, Headboards & Footboards and Accessory items for your total coordinated decor. Bring the beauty & comfort of home into the acute healthcare environment with Siena Healthcare Dresser Units. Each piece reflects the commitment to craftsmanship, dedication to providing value added style & quality to enhance the residents experience. 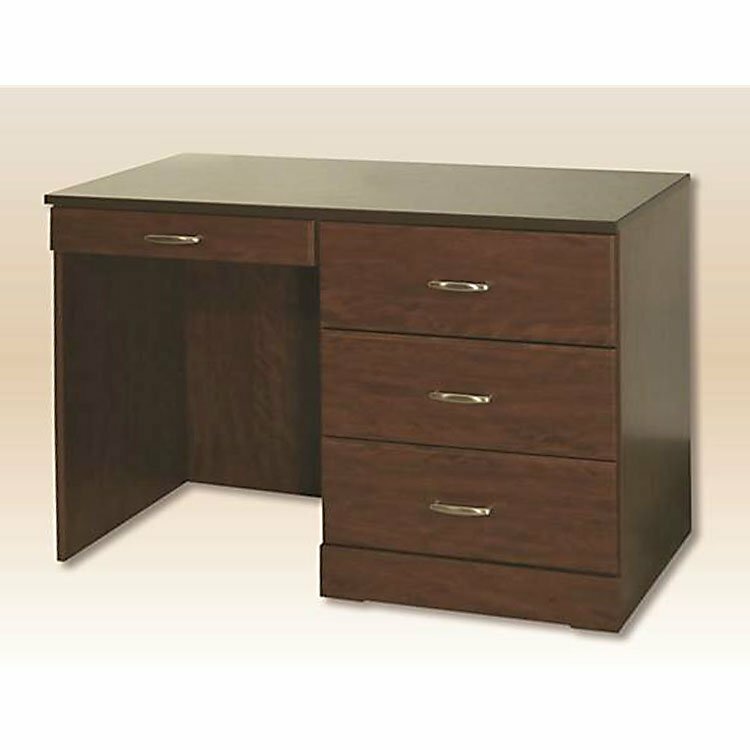 Our Dressers are available in your choice of 4 configurations & personalized styling options. (scroll for pricing & model #’s). 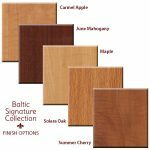 No additional charge for personalized cabinet finish & styling options. 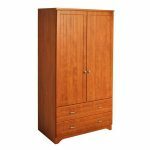 Bring the beauty & comfort of home into the acute healthcare environment with our Sedona Patient Room Wardrobes. Each piece reflects the commitment to craftsmanship, dedication to providing value added style & quality to enhance the residents experience. Scroll for pricing & models. 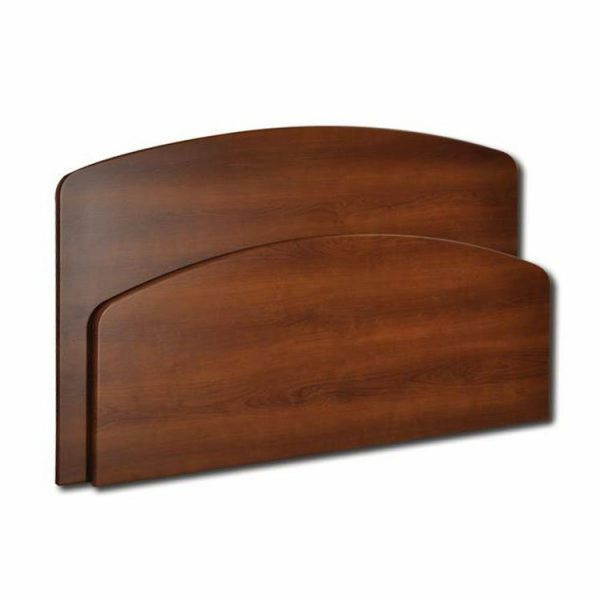 Our Baltic Patient Room Headboard & Footboard complete the whole room decor. 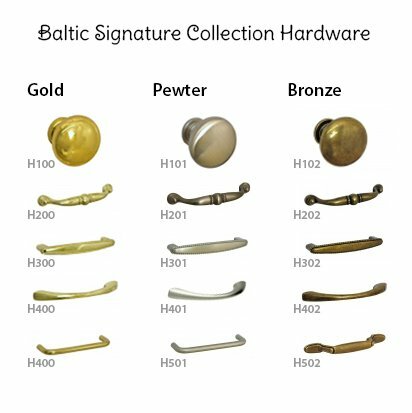 Our quality made North Carolina Furniture is available in 5 beautiful finish options and hardware choices to customize your individual decor preferences. Made to order to provide all the comforts of home. Headboards and Footboards sold separately. Select qty. of Headboards and submit, then select qty. of Footboards and submit. 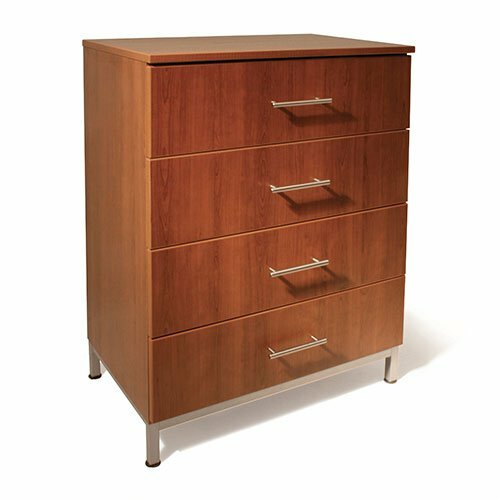 Bring the beauty & comfort of home into the acute healthcare environment with Sedona Patient Room Dresser Units. Each piece reflects the commitment to craftsmanship, dedication to providing value added style & quality to enhance the residents experience. 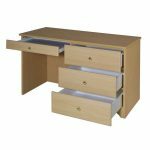 Our Patient Room Dresser HealthCare furniture is produced using EPP-certified materials that comply with strict indoor air quality regulations. CARB 2 compliant & superior PUR adhesive type 1 bond – no VOCs. Every guest feels the comfort of home. Our quality made North Carolina Furniture is available in 5 beautiful finish options and hardware choices to customize your individual decor preferences. Made to order to provide all the comforts of home. 4 1/2″ x 4 1/2″ Photo, Acid Free Mat, Solid Wood Frame, Backing Cover Sheet, Hanging Hardware. Our OverBed Tables choices include 2 base styles to accommodate your specific bed frame requirements, U-Base & H-Base. Scroll to see model numbers & pricing. Bring the beauty & comfort of home into the acute healthcare environment with our Siena Patient Room Furniture. Each piece reflects the commitment to craftsmanship, dedication to providing value added style & quality to enhance the residents experience. 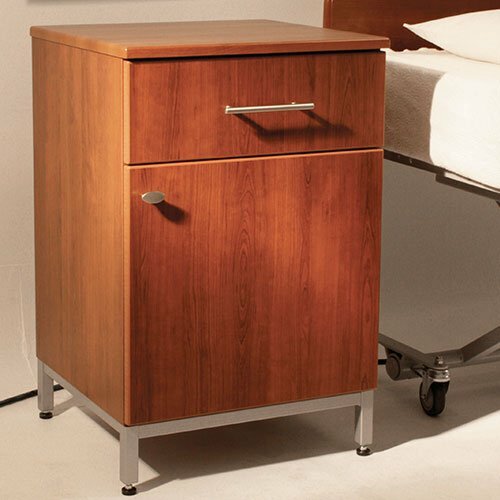 Our Healthcare Bedside Cabinets are available in your choice of 4 configurations. 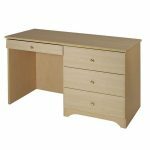 Price vary accordingly (scroll for pricing & model #’s). 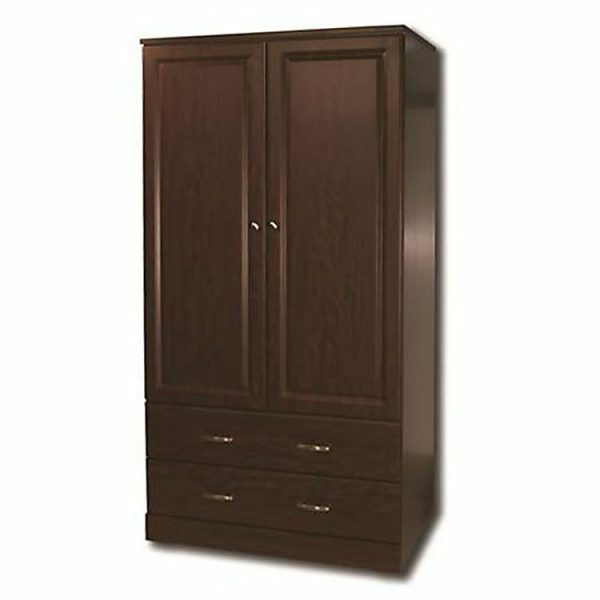 No additional charge for personalized cabinet finish & styling options. Art for Healthcare Environments, original photography for offices, waiting rooms, patient rooms. Framed photos with beveled mats and glass included. 8″ x 10″ Photo, Acid Free Mat, Solid Wood Frame, Backing Cover Sheet, Hanging Hardware.